BBC4 - Sunday, November 23 at 10pm. Arena. 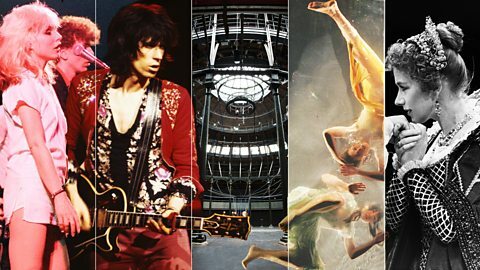 Terrific documentary and account of the Roundhouse at 50, it’s beginnings as Arnold Wesker’s brainchild as Centre42 and its evolution into the Rock and counter culture venue in the 1960s and ’70s and later radical theatre stagings. Director Anthony Wall done a great job pulling together archival footage and latter day interviews with current Artistic Director, Marcus Davey. This entry was posted in Blog and tagged Arena, BBC4, counter-culture, history, music and radical politics, The Roundhouse on October 22, 2016 by Carole Woddis.